A research collaboration with the University and caravan manufacturing company Bailey of Bristol was the subject of discussion today with Her Majesty The Queen. Dr Jos Darling (centre) meets the Queen during her visit in Bristol. Dr Jos Darling met the Queen and HRH The Duke of Edinburgh during their visit to Bailey of Bristol as part of their Diamond Jubilee Tour of the United Kingdom. Jos, from the University’s Department of Mechanical Engineering, has worked with Bailey of Bristol for more than 15 years on a variety of research projects. His work has helped advance the design and manufacture of caravans and, in part, been responsible for raising the company’s market share to 35 per cent. The company is now the country’s largest caravan manufacturer, with a turnover of £90 million. The visit was arranged following the Royal Couple expressing an interest in visiting British Manufacturing Companies during their trip to Bristol. 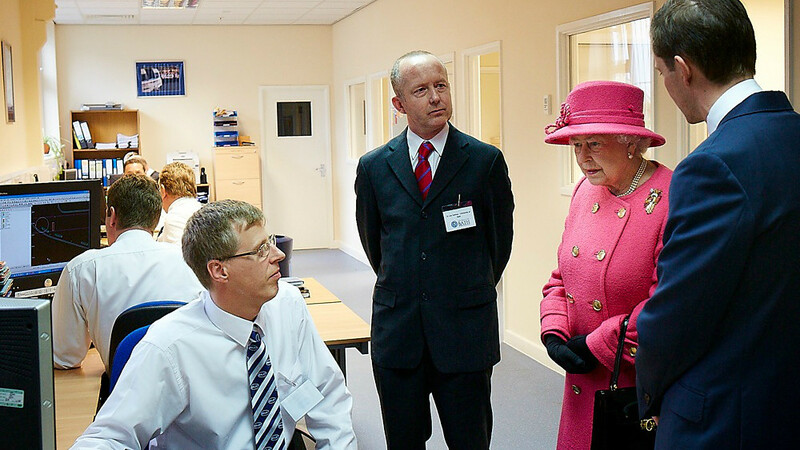 The Queen and Prince Philip were given a tour of Bailey Caravan’s production plant and saw the finished caravans and motorhomes. 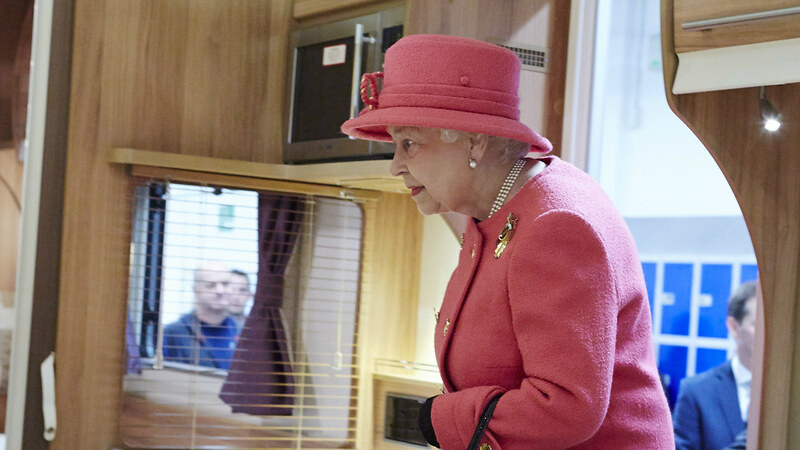 Her Majesty The Queen was given a tour of a Bailey of Bristol caravan.